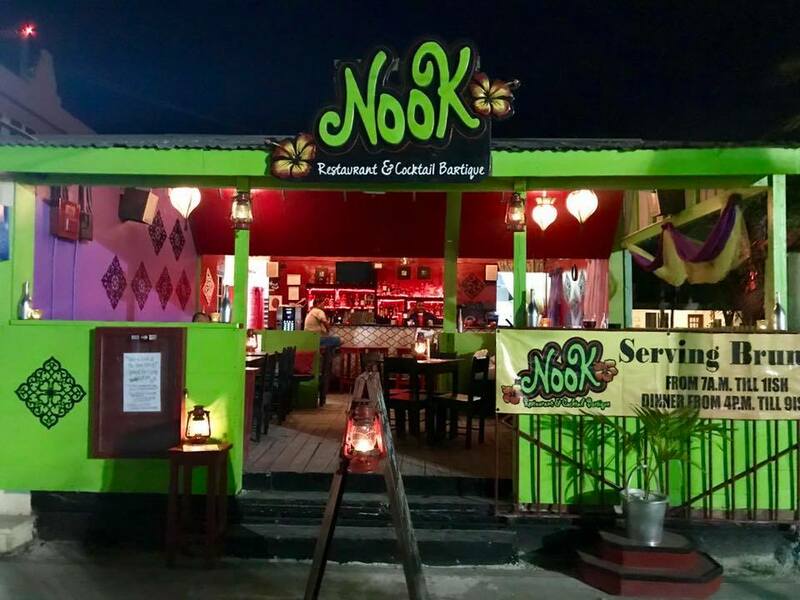 For the new 2018/19 season Nook Restaurant and Cocktail Bartique has moved to a new location right opposite Central Park in the very heart of town. 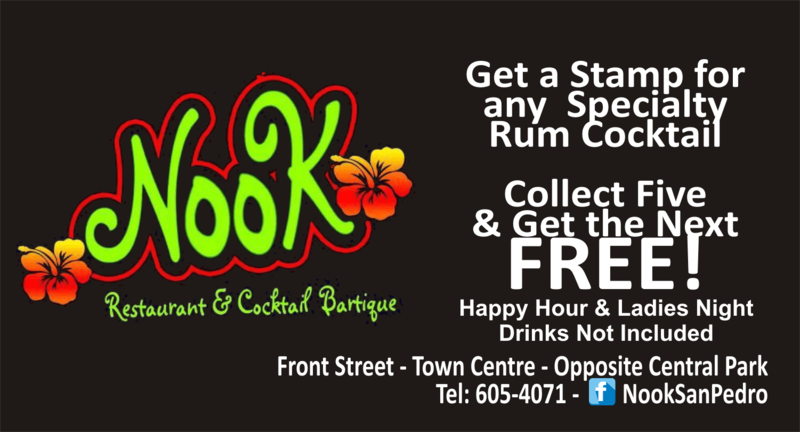 Their new cozy, chill and relaxed spot offers diners - and drinker! - even more. There is a great new brunch menu, late bites served until 11:45pm and some great events that you will not want to miss, plus a super cool VIP room for private parties. 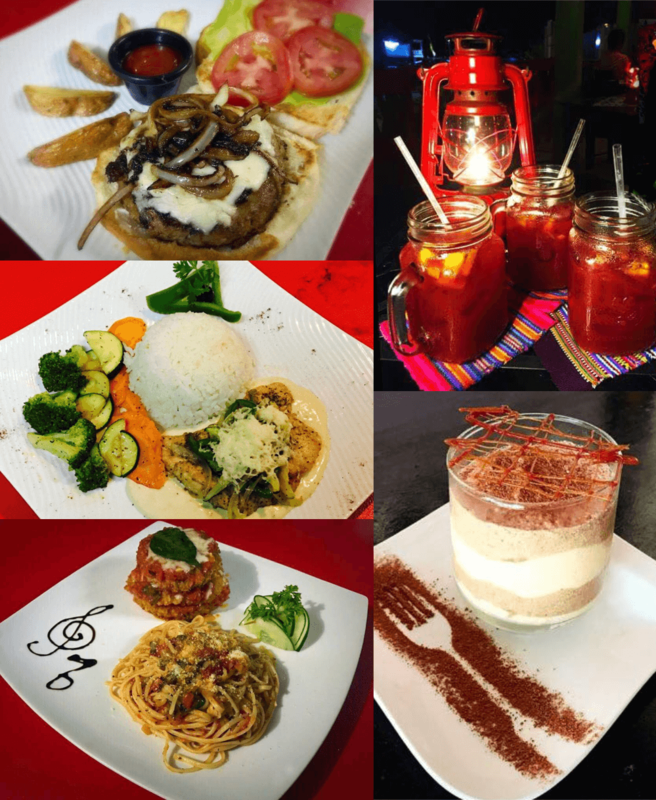 Their super talented chef takes the freshest of local produce and creates a veritable feast, from the small appetizer tapas, delicious pastas, local fish and meat dishes to a decadent mouth watering dessert - there is something for every palate. 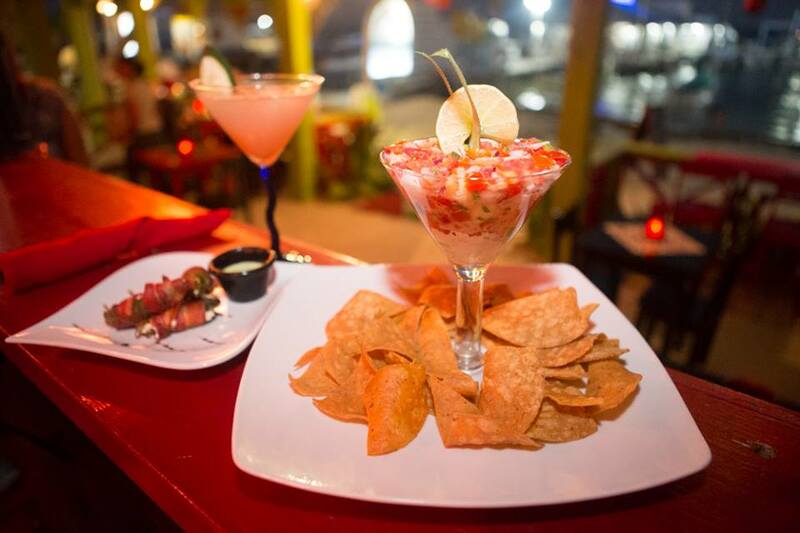 Regular live music or a local DJ will entertain you during your meal most evenings. Thursday night is Tasting Menu night with a unique menu each week, featuring the latest seasonal treats. Check their Facebook page for details. Or stop by for other weekly treats such as Poutine night each Tuesday. Nook is now open Tuesday to Sunday from 7am for Breakfast/Brunch and their menu features traditional breakfast items such as Pancakes, French Toast or Eggs Benny, alongside house specials such as the amazing Mexican Breakfast of avocado, refried beans, over-easy eggs, and pico de gallo! And if you have ever found yourself in town, after most kitchens have closed, craving something tasty? 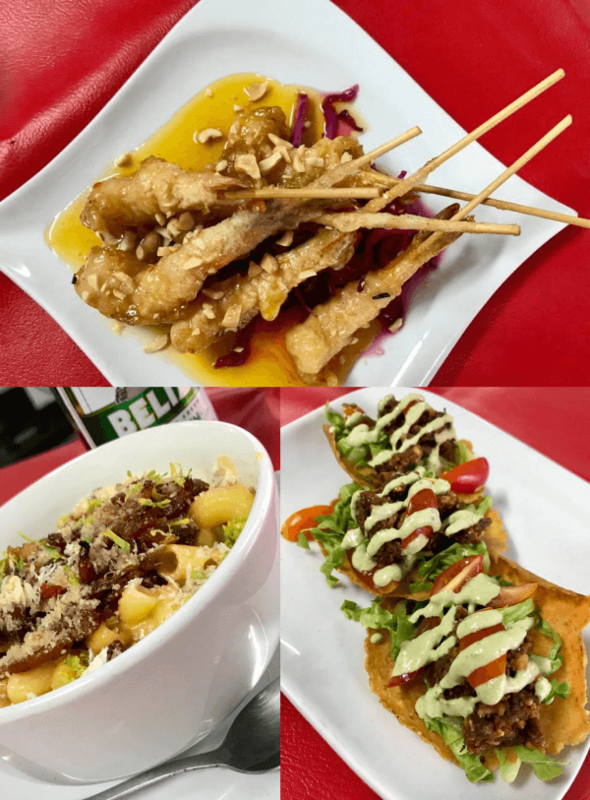 Then their new "late night bite" menu, served until 11:45 is sure to please with a bacon jam topped mac 'n' cheese, sticky satay, tostades and more.